Today, Square Enix announced that Life is Strange will soon release on iOS. The full five-episode series will be available on devices such as iPhone and iPad, and has been lovingly enhanced by Black Wing Foundation. Life is Strange is currently available for pre-order at a price of $2.99 over on the Apple App Store. Episodes 1-3 are set to release for iPhone and iPad on December 14th, while episodes 4 and 5 will drop sometime in early 2018. 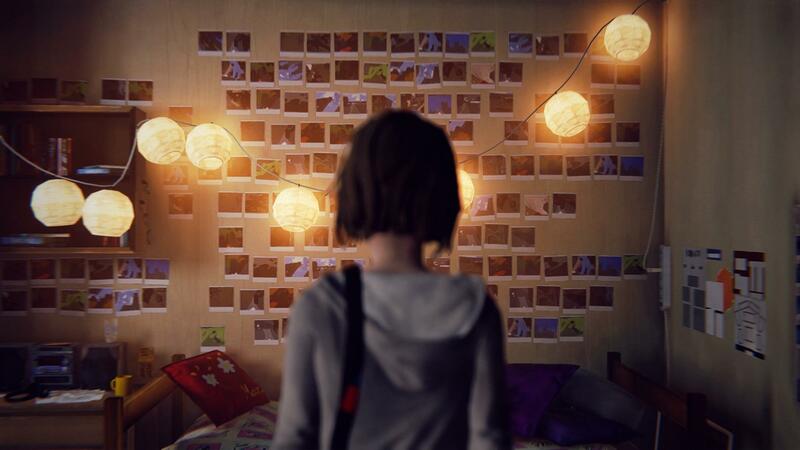 For those who’ve yet to experience Life is Strange, the game follows high school student Max Caulfield after she discovers she has the ability to rewind and manipulate time. Using this ability, Max will attempt to save her best friend Chloe Price and investigate what happened to Chloe’s friend Rachel Amber. For more on Life is Strange, be sure to check out our review of the game’s recently released prequel, Life is Strange: Before the Storm!